A cake and dessert business which supplies leading supermarkets including Tesco and Sainsburys will create new jobs in Hull after securing £40m of funding. 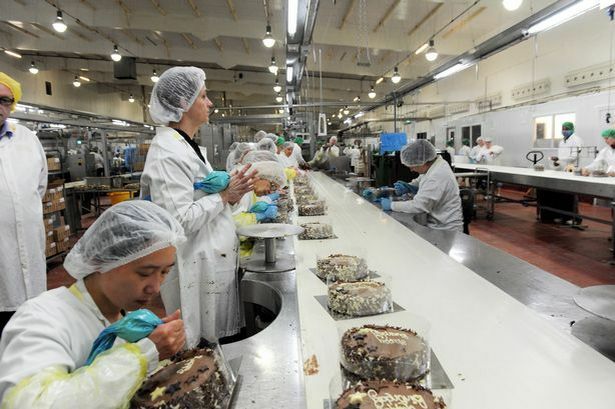 BBF, which makes cheesecakes, crumbles and sponge puddings at its facility in Amsterdam Road, expanded into Hull last year when it purchased Greencore PLC’s desserts division. The food company employs around 1,000 people in Hull, and has now announced it has received £40m of new funding to support future growth plans. The financing will be provided by Wells Fargo Capital Finance. BBF serves all the UK’s most recognisable food retailers such as Tesco, Sainsburys, Asda, M&S, Aldi and Lidl. 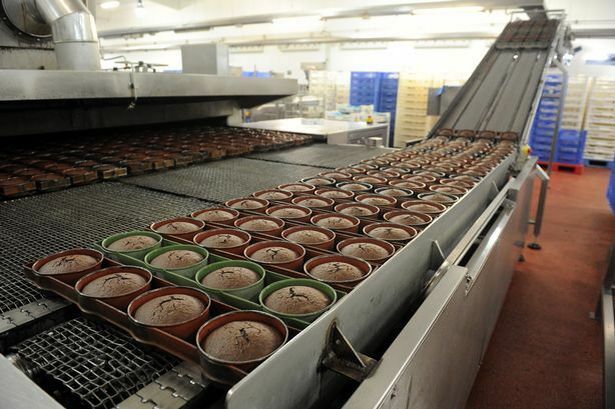 With existing manufacturing facilities in Blackburn, Bradford and Poland, BBF last year bought of Greencore PLC’s ambient cake and chilled desserts division, headquartered at a large bakery in Amsterdam Road. As a result of the acquisition, annual Group revenues have soared to over £150m, with over 2,000 people employed over the business’ five sites. Other products made at the Hull site include Christmas cakes, pies and loaf cakes. Tom Weedall, director of loan originations at WFCF U, said: “Leveraging Wells Fargo’s platform, we are delighted to work with BBF. The new three-year finance package will not only provide day-to-day working capital for the enlarged Group, but also headroom to enable further capital investment into manufacturing facilities. BBF, led by CEO Jonathan Lill, has been owned by the leading private equity investor, Endless LLP, since 2015.